Hold on America. We’re almost there. In just a few hours, this historic election cycle will all be over. Just nine days ago, FBI director James Comey announced that he found Clinton emails on one of her aide’s husband’s computers and reopened the investigation on Clinton. The announcement put Clinton on the defensive and gave Trump a much needed break from the spotlight. Yesterday, Comey announced that he wouldn’t seek charges for Clinton. The announcement was met with relief in the Clinton camp and anger in the Trump camp. Turnout of the Latino vote has been exceptionally high in key battleground states like Nevada and Florida. This is a large boost to Clinton, as winning Florida would make a Trump victory all but impossible. 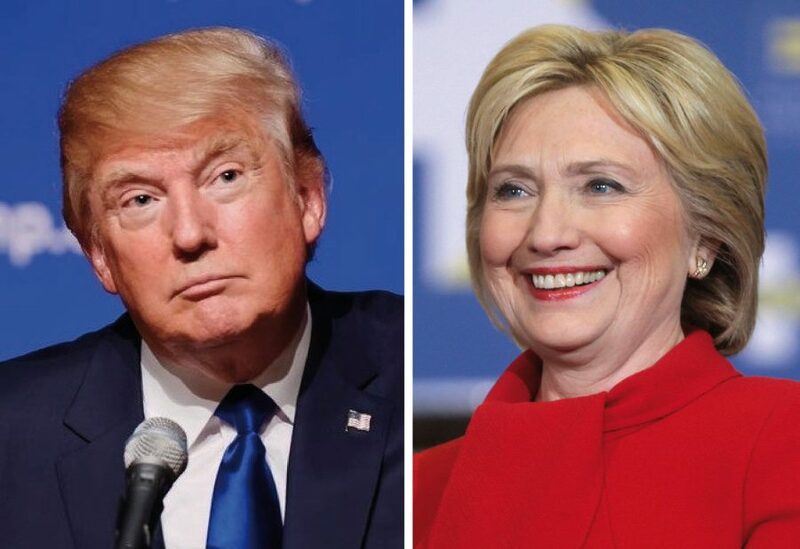 However, it’s not all good news for Clinton as early voting suggests that Clinton has underperformed President Obama in the critical battleground state of North Carolina, while Trump has over-achieved compared to Mitt Romney. According to information obtained by NBC news, Trump loyalists would accept top jobs in the White House should Trump be elected tomorrow. Ex-New York mayor Rudy Giuliani would be appointed as Attorney General, former Speaker of the House Newt Gingrich as Secretary of State, and retired Lt. Gen Michael Flynn for Secretary of Defence or National Security Adviser. As polls have tightened, Trump has seized on the opportunity to try to flip traditionally Democratic states in the Midwest. He has held large rallies in Michigan, Wisconsin and Pennsylvania. The Clinton camp has also dispatched surrogates to the area in hopes of shoring the states up. Surprise! There are other races going on besides the one for president. Control of the House of Representatives is expected to remain in Republican hands, barring a massive error in polling. Control of the Senate, however, is too close to call, but many pollsters believe the Democrats will take control of the Senate. Hillary Clinton has around a 68.1 percent chance of winning the Presidency, according to Five-Thirty-Eight’s “polls only” model. She also has an average three-point lead on Trump in national polls. That being said, a Trump victory is still very much possible, as Clinton’s formidable “blue wall” in the Midwest is showing signs of cracking and Trump continues to solidify his base. Well, that’s it for me. Get out there and VOTE tomorrow.